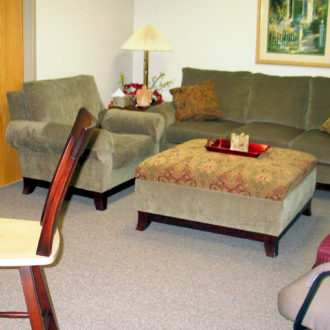 A cancer wellness and resource center that provides hundreds of cancer patients and survivors, widows and widowers, and caregivers, a loving, safe and home-like environment. 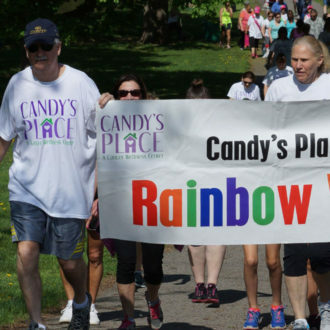 After local social worker Candice Vincent-Mamary passed away from cancer in 1997, at age 47, her sister, Penny Cunningham, rallied family and friends and together they created Candy’s Place—a Cancer Wellness Center—in her memory. Candy’s Place is a nonprofit organization whose mission is to help the recovery and healing of cancer’s physical and emotional aspects, and most importantly, the quality-of-life issues before, during, and after cancer treatment. 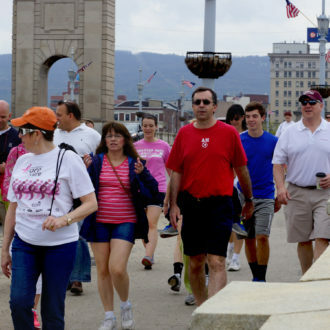 Like many newly created nonprofits, Candy’s Place struggled to get off the ground, initially providing its services in a tiny, 100-square-foot room in the Kirby Health Center, in Wilkes-Barre. 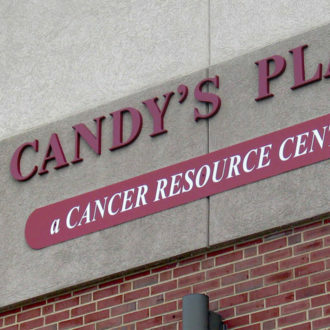 When the demand for its services grew faster than its resources, the officers of Candy’s Place called for reinforcements. 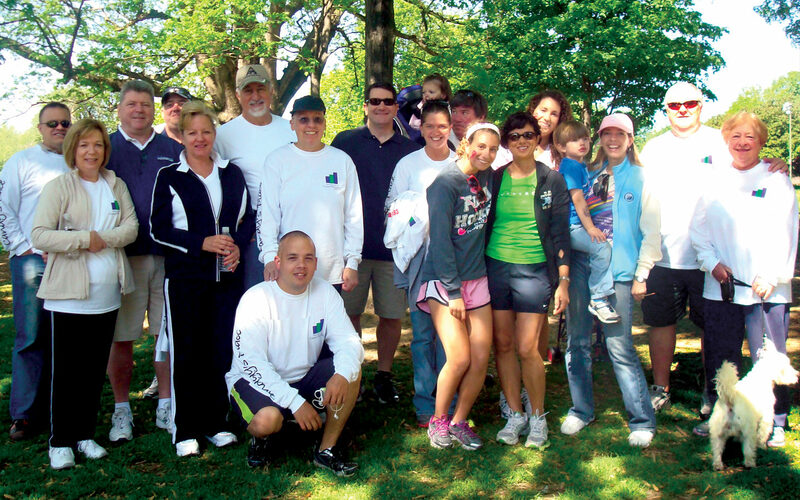 They selected a board of directors to help with the physical, emotional, and social needs of those diagnosed with cancer and find a solution for the organization’s most pressing problem—the need for more space. 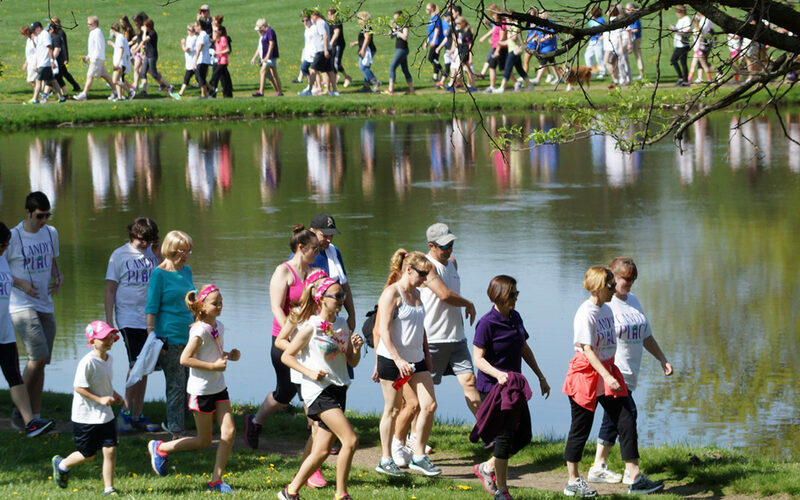 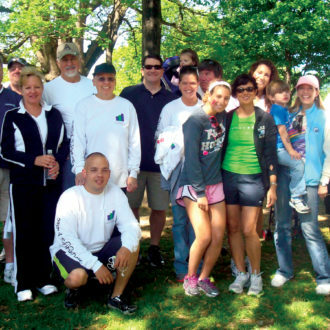 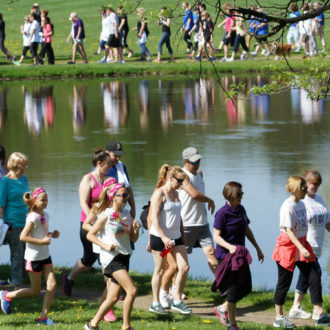 Since 1998, the Mericle family and Mericle employees have participated in the annual Rainbow Walk/Run, the largest annual Candy’s Place fundraiser. 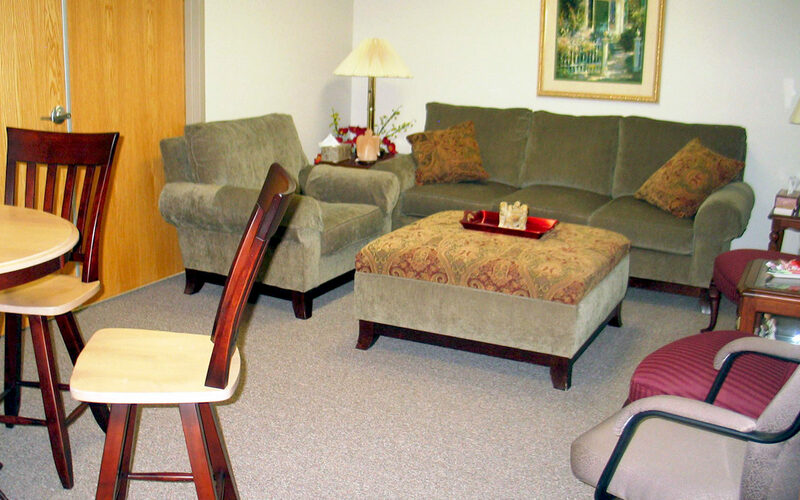 In 2005, Robert Mericle addressed this need by customizing and donating 4,231 square feet of rent-free space in a Mericle building in nearby Forty Fort. 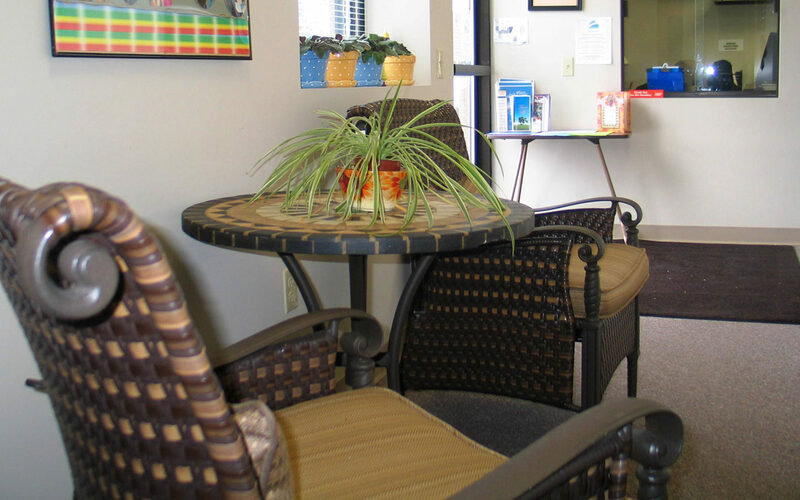 He donated labor and materials valued at almost $250,000 and personally managed more than 3,800 hours of construction and more than 1,000 hours of subcontracted labor for the interior fit-out. The new space allows Candy’s Place to serve more than 100 patients annually, versus just the one dozen patients it helped previously. 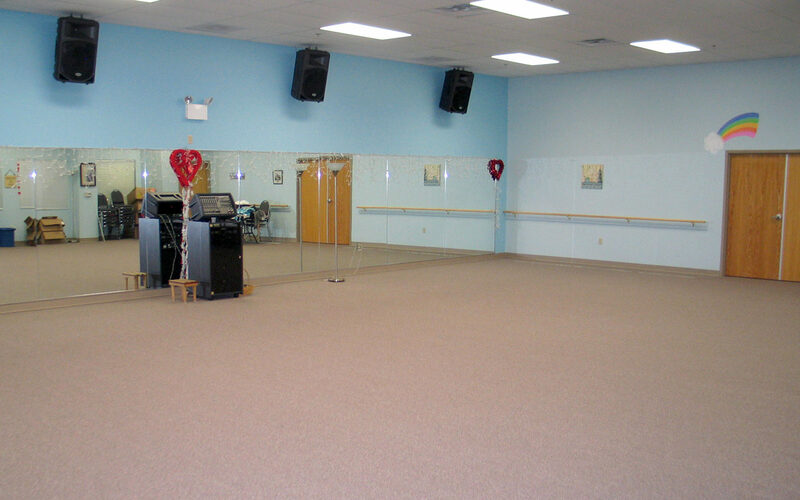 In 2011, Mr. Mericle redesigned and donated adjacent space in the building to serve as a yoga/workout studio for patients, resulting in a total of 5,145 square feet of rent-free space. 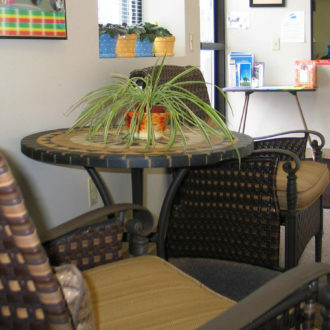 He donated all of the construction work necessary to expand the center. 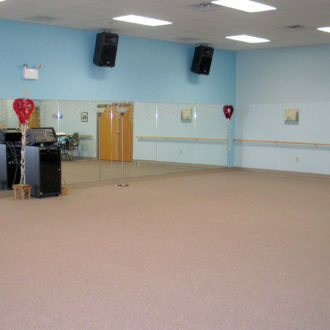 The space provides Candy’s Place with positive exposure at fundraising events, such as “Spin for Life”, which were previously held off-site. 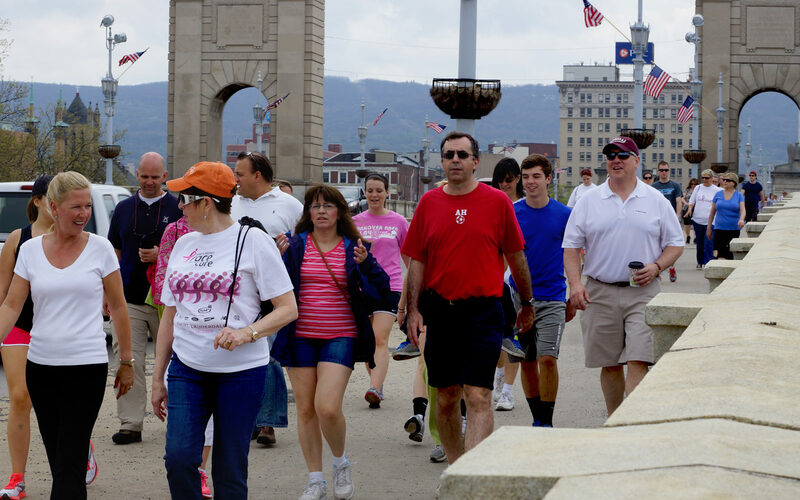 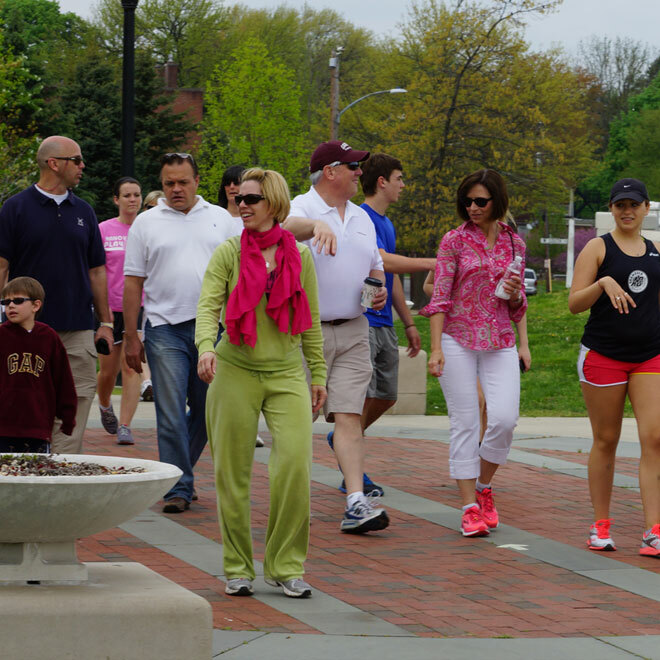 Since 1998, the Mericle family and Mericle employees have participated in the annual Rainbow Walk, the largest annual Candy’s Place fundraiser.